Look like a professional framer with the U.S. Patented E-Z Jersey Snap Shut Display Case System. Thi.. The New York Yankees logo batting helmet and baseball display case comes with a black acrylic base t.. The black framed logo jersey display case opens on hinges, for easy access. 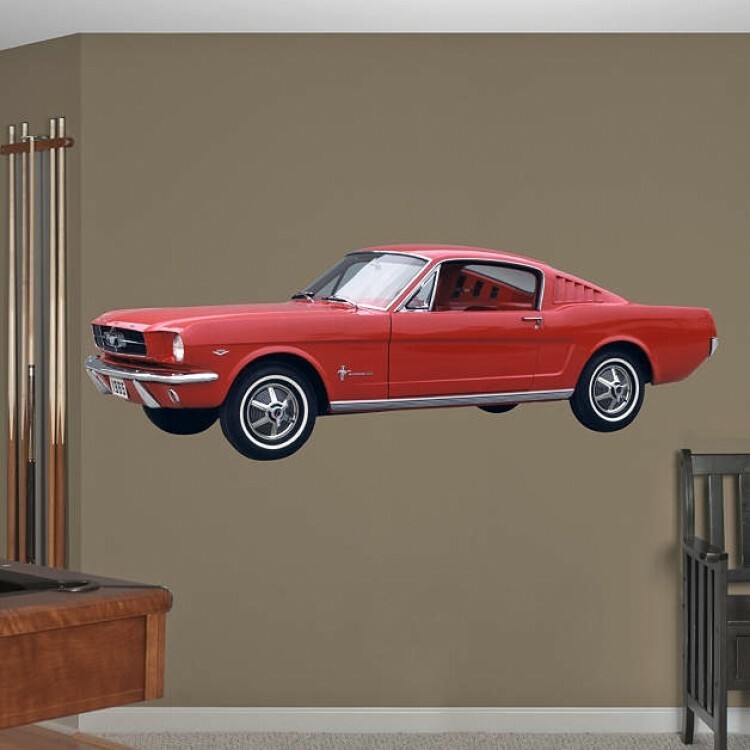 Easily wall mounted. Com.. The word kaleidoscope originates from the three Greek words kalos, eidos, and skopos which essential.. Reflect on the favorite memories of your favorite team with this officially licensed framed logo mir.. Display your favorite autographed baseball in this single baseball case. The natural color framed ba.. Celebrate the 1991 Minnesota Twins as World Series Champions with this commemorative display case. E.. It's a knock-out punch! Our single boxing glove wall mountable display case holds your favorite boxi..
A wool banner that tracks the evolution of the teams mascot and logos over the years. Each banner is..